Are you looking for the Caribbean feel right here on the Emerald Coast? Then Tidewater Unit 907 is the unit for you! 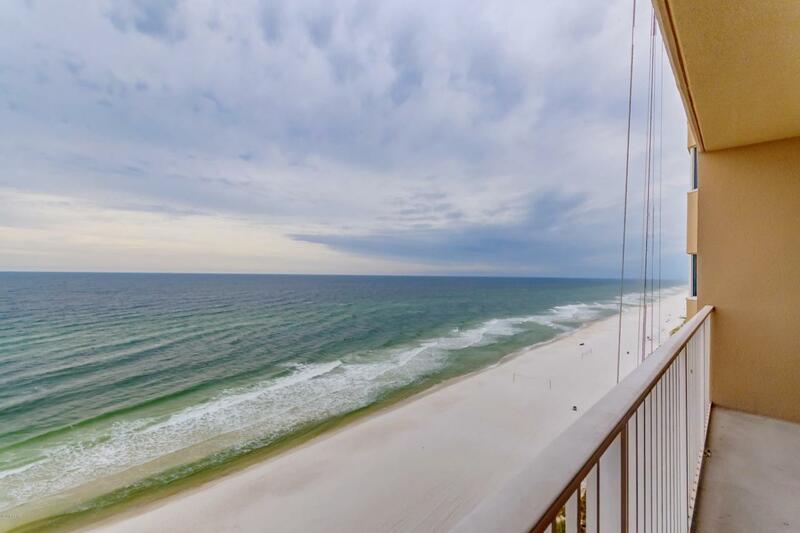 This is a 1 bedroom 2 bath 849 sq ft with bunks unit which boasts an open living area that provides exceptional views of the Gulf from the floor to ceiling glass sliding doors! The kitchen features granite countertops, plenty of cabinet space and enough room for entertaining comfortably! This lower floor unit has great rental potential. Tidewater Beach Resort has the best amenities on the beach - with the 30th floor Owner's lounge, movie theater, two outdoor lagoon style pools, indoor heated pool, gulf front fitness center with indoor Roman spas, as well as the onsite restaurant! Come see Unit 907 today!